Peter became a Board Certified Clinical Hypnotherapist in 2014. He is passionate about helping others clear emotional blockages, empowering themselves and helping his clients achieve more balance in their life. This passion drives Peter to continue to learn new advanced techniques in order to better serve his clients. As an assisting Board Member of the International Medical Dental and Hypnosis Association, a member of the National Guild of Hypnotists, and Holistic Chamber of Commerce, Peter is recognized for working with his clients in deep states of hypnosis, which allows his client to achieve their objectives faster, locking in the results. 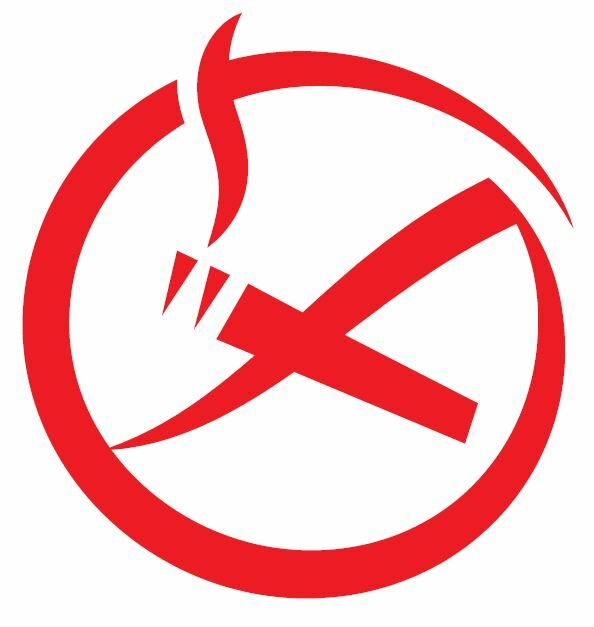 Peter is a Certified Smoking Cessation Specialist — stop smoking cigarettes, cigars, vaping, chewing tobacco in one session, with a success rate greater than 90% and Lifetime Guarantee! An energy worker (Reiki, HRT, Reconnection) for over 12 years – Peter now combines his passion for and love of energy work with hypnosis with his Hypnosis Energetic Sessions, which compounds the effect of the energies, resulting in a deeper emotional/physical healing of the body. Peter can also resolve anxiety, fears, stress and depression, as well as assist you with pain management, weight loss management and exploring past lives. Hypnosis is safe, scientifically proven, has been used by doctors for over 250 years.